Celestyal Cruises’ homeporting program in Turkey, which started in 2015 with embarkation from Istanbul, Izmir and Kusadasi, will extend for two more years. 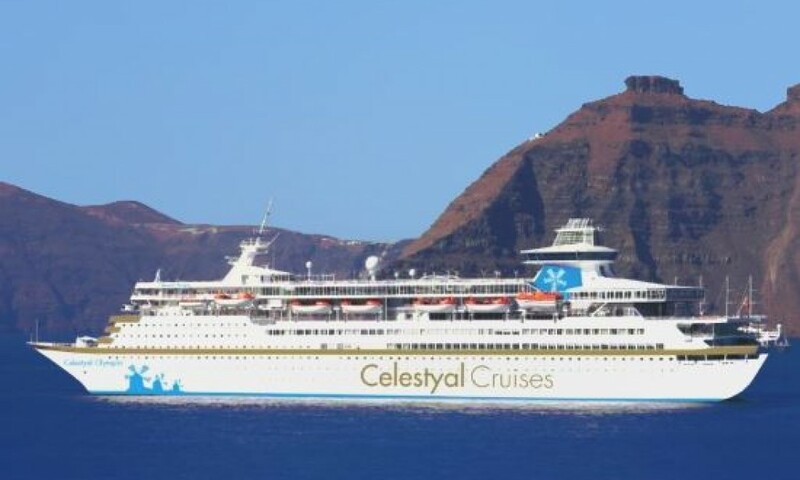 A new ship, the Celestyal Nefeli (ex Gemini) will replace the Celestyal Odyssey, whose charter agreement was concluded at the end of October 2015, according to its agreed-upon terms. Nefeli is named after the Greek goddess of hospitality and nymph of the clouds, which fits Celestyal’s approach to cruises. The Nefeli will sail Celestyal’s popular itineraries for the next two years, with embarkation from neighbouring Turkey. Celestyal Nefeli, with sister ships Celestyal Crystal and Celestyal Olympia, will visit small ports as part of a strategy to open up new destinations. Like her sister ships — the Celestyal Crystal and the Celestyal Olympia — the Nefeli is considered the ideal size to dock in the smaller, unique harbors throughout the Eastern Mediterranean. She will visit small ports as part of a strategy to open up new destinations in the area. Since 2014, Celestyal has added 15 new destinations which include Milos, Ios, Kos, Samos, Symi, Chios, Cesme and Syros. These islands are only accessible to midsized vessels that comprise Celestyal’s fleet while an added benefit of smaller ships is warm and personalized service. 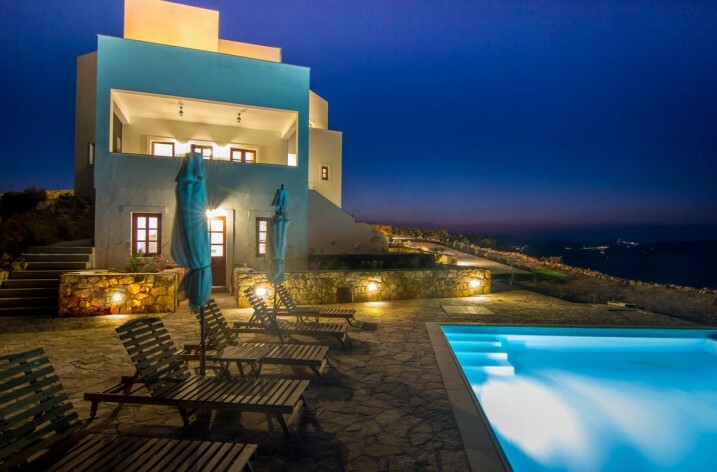 The Greece-based company focuses on East European itineraries and is exceptionally strong on authentic food and drink. The company’s program of onboard and offshore tailored themed events which aim to offer the real “Greek experience” include cooking demonstrations from local chefs, performances from leading Greek musicians and dancers or archeological talks. 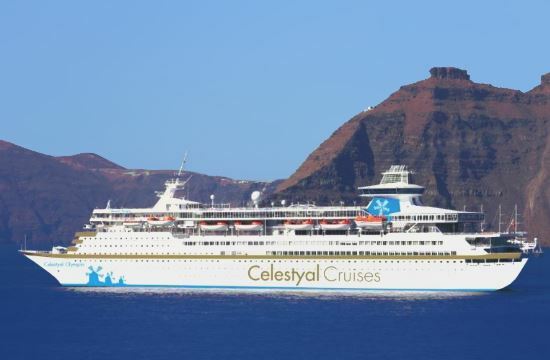 The program has been proven popular among passengers and, next year, Celestyal will increase the number of themed events on its cruises, so as to provide even more passengers with the best of Greek culture, gastronomy, history and wine. The Celestyal Nefeli (ex Gemini), which can accommodate 1,074 cruisers and was originally built in 1992 by Union Naval de Levante SA in Valencia, Spain. She is scheduled to be delivered to Celestyal in February and refurbished prior to the commencement of the 2016 cruise season. Of her 400 cabins (277 outside and 123 inside), 12 are executive suites and 31 are junior suites: most of the executive suites have private balconies, and the junior suites have extra storage space. The small and mid-sized ships will extend their Turkey programmes over the next two years, with departures from Istanbul, Izmir and Kusadasi.